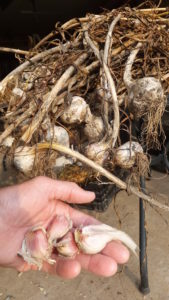 Our garlic is planted in late Fall about 2 weeks before the ground freezes. September through November is the best time for getting the work done that you were putting off in your sustainable landscape. In Fall, many gardeners anticipate putting their tools away and some even pray for a hard frost to put an end to the grueling work of watering, weeding and harvesting. But then reality hits; they still have to rake leaves, cut back plants and get the waste to the compost site. Not only is Fall the best time for planting perennials, shrubs and trees, but it also alleviates a lot of the fall work that gardeners face. Fall planting can also substantially reduce work the following season. What’s not to like about that? My busiest time of year for planting in Central Wisconsin is from September until the ground freezes. That’s right! I get astonished looks from lots of people when they find out that in most years I install plants for customers until the end of November or the the start of December. 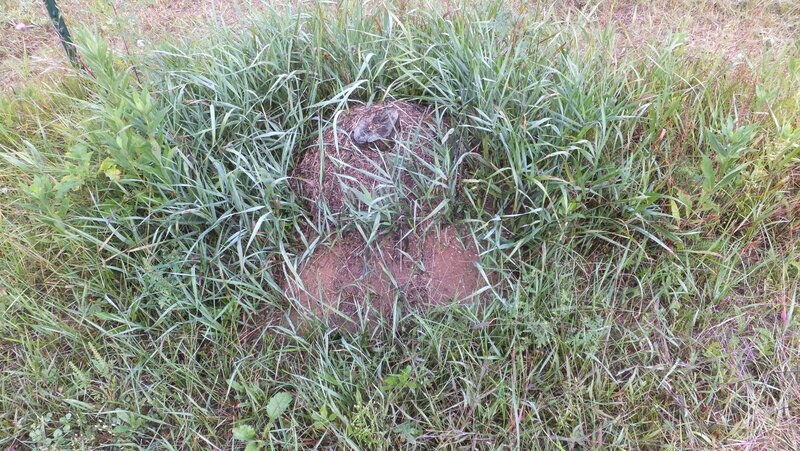 Annual rye is an easy grass to sow in early fall as a temporary ground cover to protect bare soils in northern climates. There are only a couple of weeks in Spring when the conditions are right for planting. In Fall, there are at least two months of good planting weather. 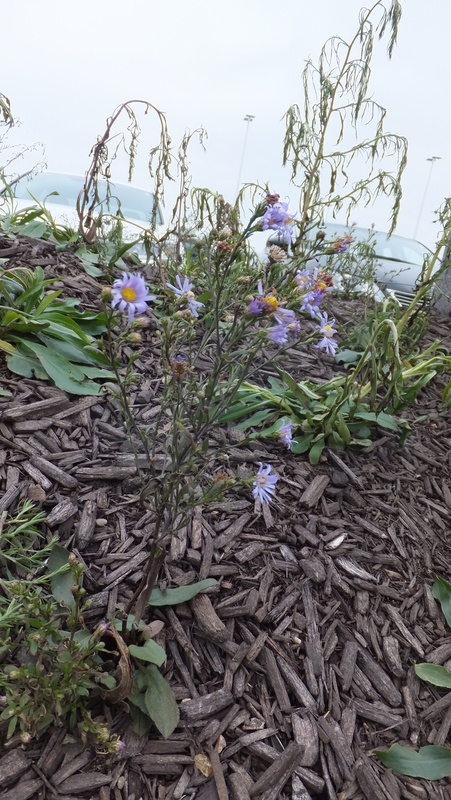 In Fall, plants are going dormant, the weather is cooler and this reduces stress on plants and people! Plants installed in the Fall have time to put out new roots and are established and ready to go by the following Spring. 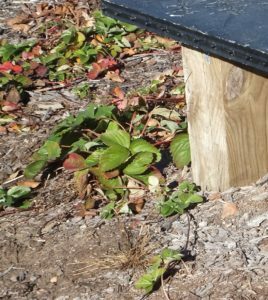 Fall planting and mulching significantly reduces weeds the following season because the mulch settles and forms a barrier to weeds before the growing season starts. 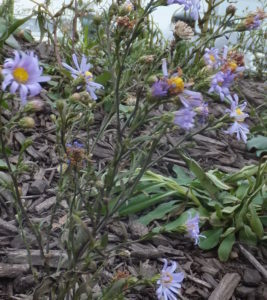 During this past winter in central Wisconsin, dry weather and lack of snow cover damaged even established plants. I recommend that new vegetation is mulched and watered weekly until the ground freezes. The combination of mulch and moisture, insulates the soil around plant roots, protecting them from extreme, low temperatures. So, if you have put off getting plants int he ground this year, there is still time and Fall is the best time of the year to plant. After all these years, friends and acquaintances still ask, “what do you do?” or “what is your job?”. This is understandable since most landscape companies focus on lawns, sprinkler systems, mowing and snow plowing. Eco-Building & Forestry doesn’t do any of these things!? Yet, we are in constant demand. Here is the best way I can explain it below. Our Unique Work At Eco-Building & Forestry, LLC. Expert knowledge, special tools and proprietary methods come together for consistently, successful projects. At Eco-Building & Forestry, we believe that the beauty of your landscape should be more than just skin deep. Your landscape should be working hard for you, alleviate environmental problems and produce a spill-over of benefits to people and the planet. Let us know how we can help you! Did you ever wonder about what the tests proved that you took in school? I know I have! If soil tests seem as elusive in results as your past test scores; this article is for you! A recent client had submitted soil samples from their small farm for analysis. When they got the lab report back, they were unsure of the next steps and contacted me. After reviewing the lab report, I performed a site assessment. A site assessment looks at other factors that are not included in a normal soil test. Visually apparent attributes of the site like slope, exposure, existing vegetation and actual use of the property are things that I consider in a site assessment. The site assessment provided me with information that in conjunction with the soil test, gave the whole picture of what was happening. In this case the soil test results recommended applying a hundred pounds or more of nitrogen per acre, depending on the desired crop. However, I found a dense stand of clover in one field. The clover will provide all of the nitrogen the site will need when it is plowed in. In the interim, the clover can be cut and used for feed without reducing the nitrogen potential because clover is a naturally nitrogen fixing plant. 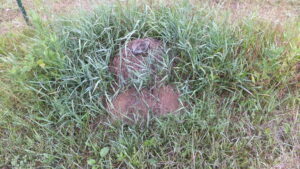 The soil test results indicated a high level of phosphorus. During the assessment I noted that there is a pond on this property. Because of this, special attention to reducing water runoff that can contain high levels of phosphorus is warranted. 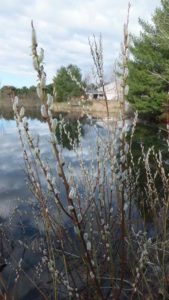 Phosphorus is the main ingredient that leads to algae and plant growth in bodies of water and the client desires good water quality in the pond. According the the lab report, soil samples also contained about 2% organic mater. The client told me their goal is to have a farm that uses limited amounts of synthetic pesticides and fertilizers. 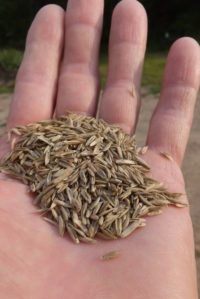 While 2% organic material might be viewed as “good” for conventional farms; increasing the amount of organic material in the soil on this farm will reduce the need for synthetic fertilizers, water and other inputs. 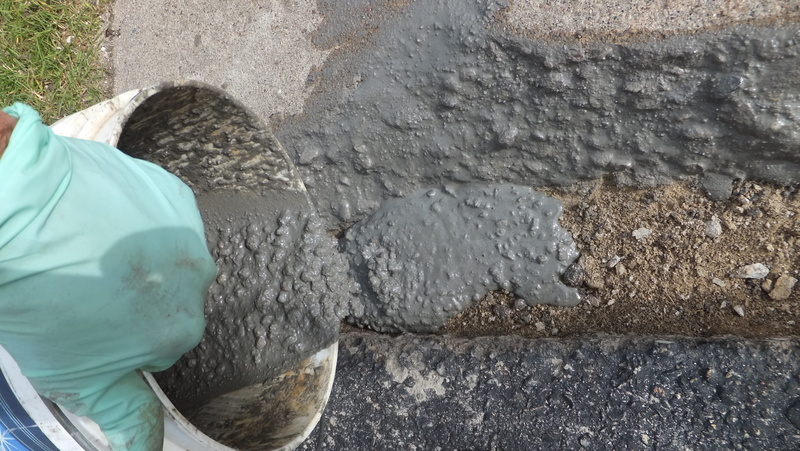 Because healthy soil is such an important part of sustainable property management; look for more articles to follow on how you can take advantage of existing soil conditions, what you can do to build soil and how site assessments are the key to understanding your property. All of this without taking a test! This thriving sunflower crop is being used to convert a mound of landscape debris that includes sod, branch trimmings and other organic materials into usable soil at Eco-Building & Forestry. Many people like the idea of the sight and sound of water. And why wouldn’t they!? Water is a basic need for life and is hard-wired into our conscience-ness. You can create a long lasting water feature for your home and property and do it in a way that benefits you and the environment. You can have something as small as a bird bath for your feathered friends or all the way up to a small lake! You get to choose! 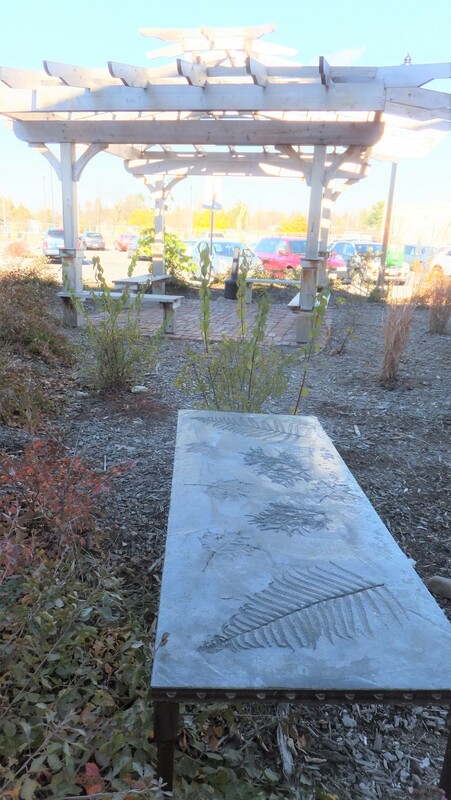 The key to success in a water feature is sustainability. Will the benefits it creates be greater than the cost and work to build it and will it continue to be an important part of your life so that you are willing to maintain it? A water feature can be a great addition to your sustainable property design. And you can create one that you will enjoy and use as part of your outdoor lifestyle. 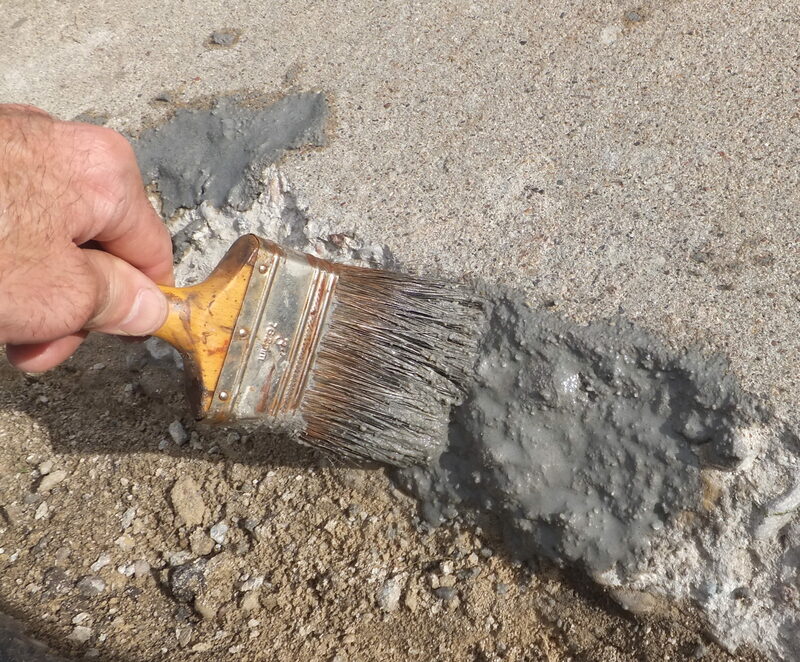 Magnesium cements offer a permanent repair to concrete that uses less energy in production and use than traditional Portland cement. 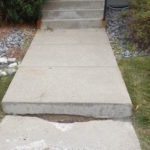 We are seeing increased failures in concrete sidewalks and driveways. 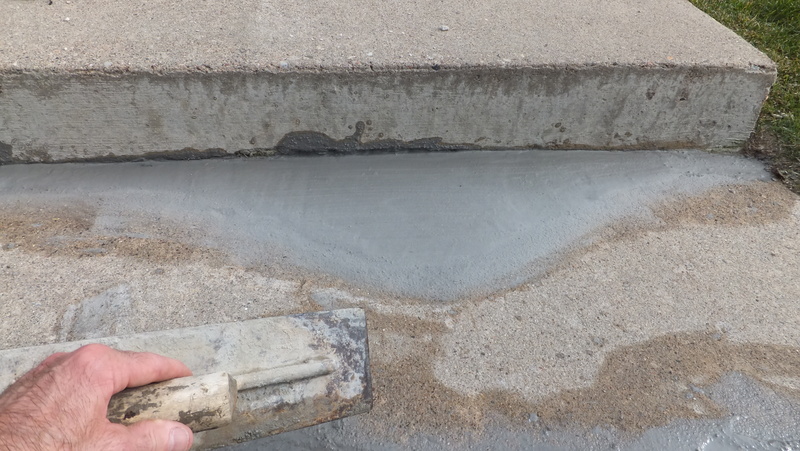 Most early degradation of concrete is only caused by two basic forces; improper installation of the concrete and uses of deicing agents in cold climates. 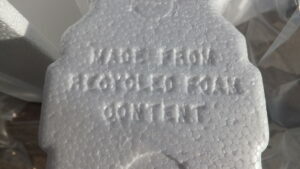 and thaw action that it creates. 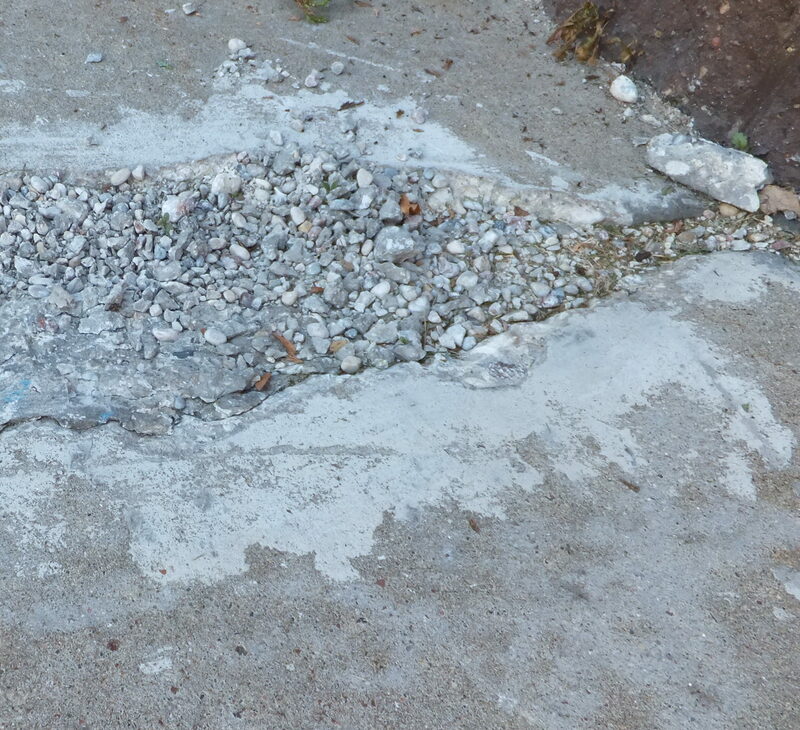 Once this process begins, concrete degrades rapidly. 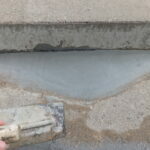 Usually, damaged concrete sections are cut out and removed or entire surfaces are replaced. 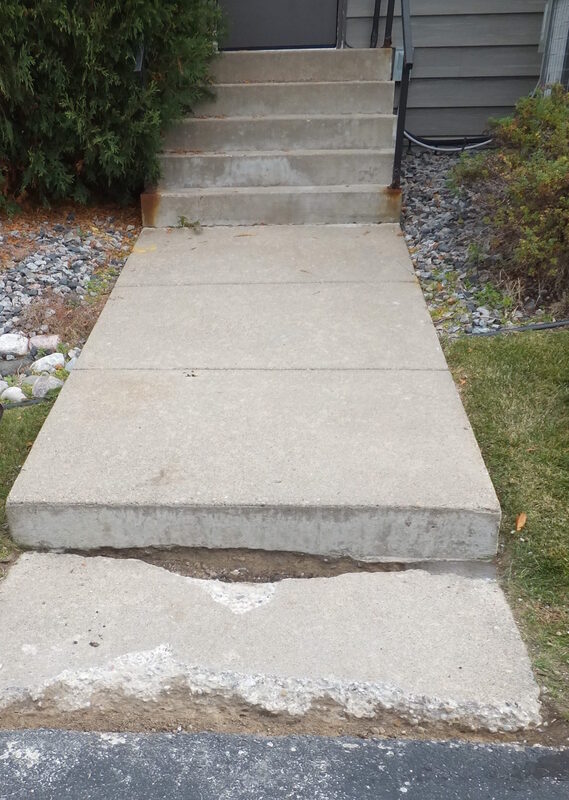 This is a costly endeavor and there is no guarantee that the new concrete will last any longer than what it replaced. 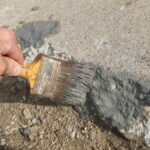 Most Portland cement patching mixes for concrete, simply do not last more than a year or two in this climate. Magnesium oxide and magnesium phosphate cements were the primary mortars for over two thousand years. If you see a standing ancient building or wall, it was probably constructed using magnesium cement mortar. 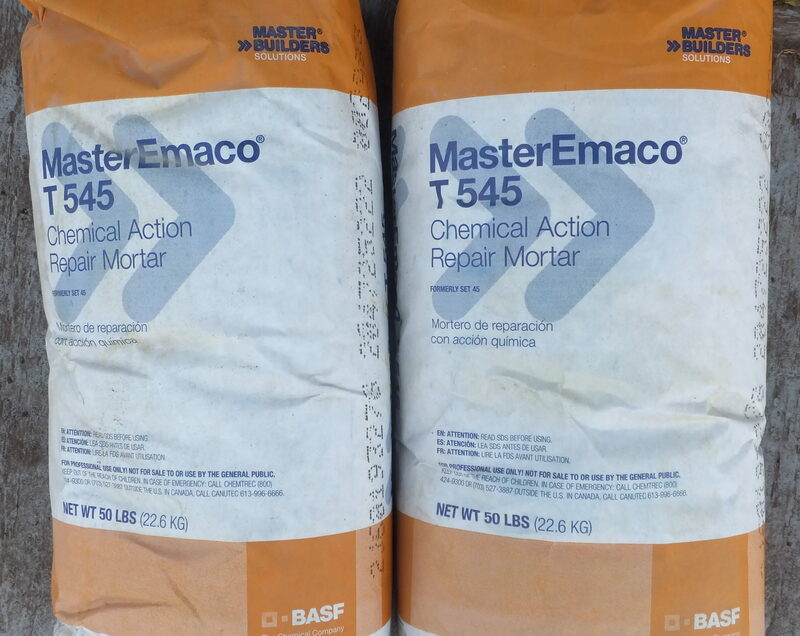 Magnesium patching mixes are available today at some concrete outlets so you can use this ancient technology to save your concrete. It can be difficult to determine which mixes are magnesium and which are not, so reading the ingredient list is important. Plan to pay about $50 for a 50 pound bag of mix. That is a steep price, but since you can add 60% additional aggregate, this makes the purchase more reasonable. 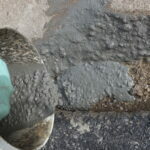 We have tested magnesium cement and found it to perform better than any other patching material. Something that lasts is indeed green and helps keep the “green” in your wallet. Magnesium cement hardens in only about 10 minutes. So, it is best to have a helper other than your spouse when you start yelling! Low maintenance structures and seating are important design elements in a green space. We “supersize” nearly everything in America including the food we order, the vehicles we drive and the houses we build. So why not go overboard with our landscapes, parks and green spaces? In many cases, we can no longer afford to build large parks with massive high maintenance lawn areas, lots of manmade features that need upkeep and clutter that produces no benefits. We do need more, not less, green areas nearly everywhere as people, buildings and roads take up more real estate. The way to reach that destination is through interconnected green spaces. Well designed green spaces that provide people-scale surroundings to immerse people in nature, even for a few minutes, can provide many benefits at relatively low costs. Taking a clue from nature; animals use many different habitats during the course of the day and season. Small green spaces can serve people in the same way, offering the ability to reconnect to nature in their normal daily routine. Perennial edible plants, like this strawberry ground cover, can easily be added to green spaces. In many urban areas there are small and even, very small parcels of land that have been neglected and could be put to better use. Green spaces, when properly designed, can actually reduce the maintenance that was required for the original vacant space. In addition, neighbors and businesses often help to take ownership in policing them and in maintenance. Are you ready to help build or maintain a green space in your own community? 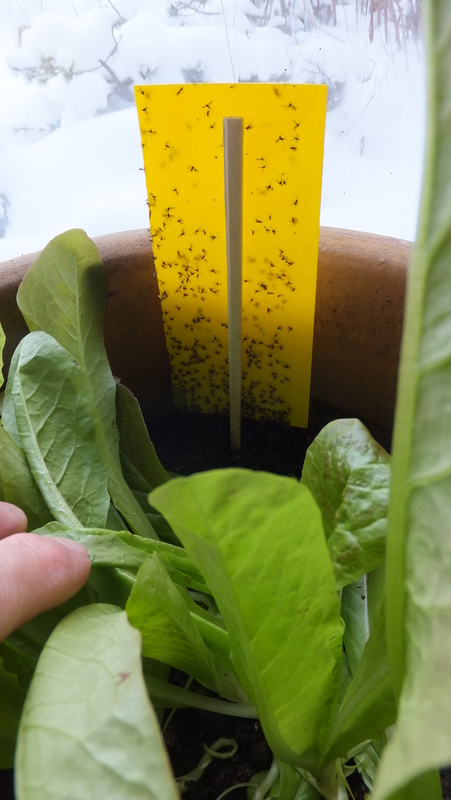 Fungus gnat adults got stuck on the sticky trap and this allowed the lettuce to flourish after being stunted by the feeding gnats. I occasionally hear people expound about the virtues of growing plants in greenhouses and inside other structures. 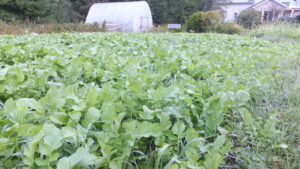 “There are no weeds, insects or diseases to deal with” is a universal message from novice greenhouse growers. That could not be further from the truth! 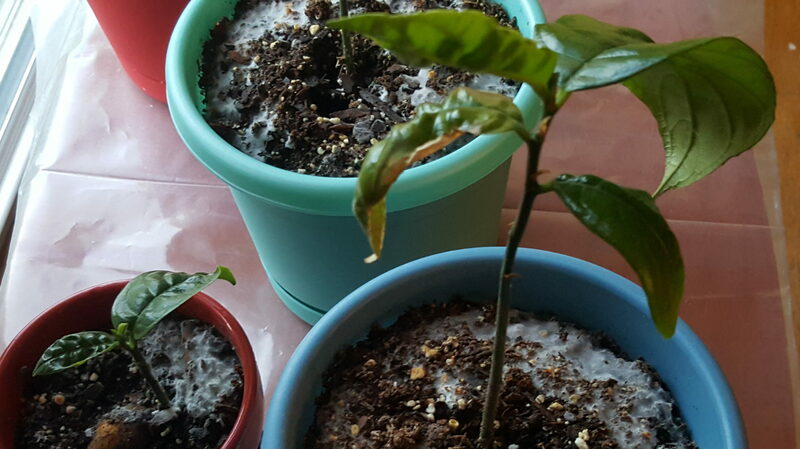 The reality is that growing plants indoor amplifies those problems and they are difficult to control, especially insects. It is almost impossible to limit the introduction of insects to the indoors. Plants that we bring in every winter, carry with them eggs, larvae and adult forms of insects just waiting for the right conditions to flourish. 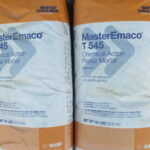 Even special potting soil mixes that are purchased can contain some insects. Many tomato and pepper growers know that cool temperatures and over watering encourages damping off, a stem disease of seedlings. Certain insects help exasperate this problem by spreading the disease and weakening the plants by feeding on the roots. A pesticide-free method that may help you reduce flying insects associated with indoor plants are sticky insect traps. Many varieties of flying insects found around indoor plants spend some of their time in the soil as dormant insects, eggs and larvae. Sticky insect traps come in many shapes and sizes. You can hang them or stake them in place. They are very sticky, so it is easiest to handle them with the protective paper on until you have them set. You may see these as aphids and gnats feeding on the leaves of plants and leaving behind a sticky residue as plant sap goes through their gut. However the real damage might be unseen damage done to root systems of the plants by immature insects or larvae in the soil. Sticky insect traps that act like flypaper can catch these insects in their adult form. This reduces the number of breeding adults. 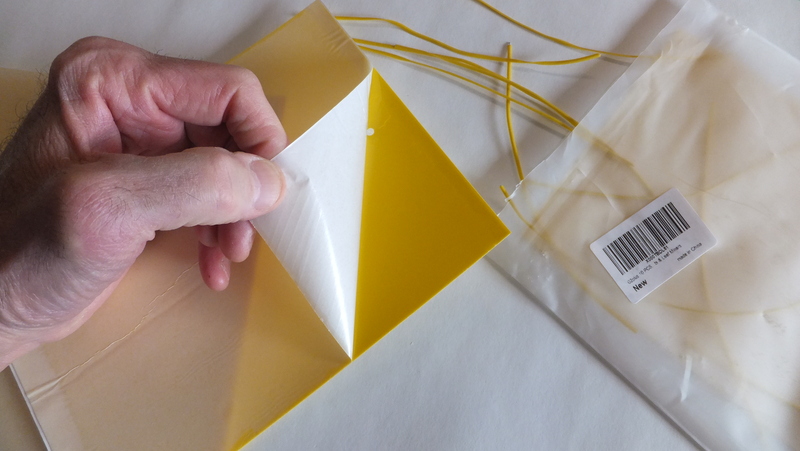 You can also use sticky insect traps to monitor for insects by simply checking the traps to see if any bugs are stuck to them. Sticky insect traps are available on-line and in some garden centers. I think this is a solution to your indoor insect problems that you can get stuck on! 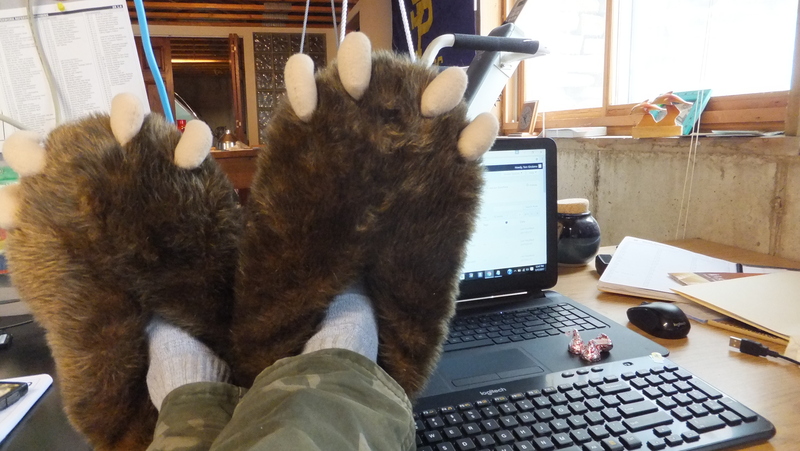 I put on my fuzzy slippers and eat bonbons all day! Not quite! Landscapes that create measurable benefits for others aren’t created overnight. While other landscapers are out plowing snow during the winter, I’ll spend the coldest months planning out the details for upcoming projects. Sustainable property design requires forethought in planning, material/plant selection and attention to detail in execution. While I can create a concept for a property and install the project in a very short time, it is imperative that the customer be engaged and involved in the process and that takes time. Spending time with customers during the winter helps to create the unique property features that in turn creates the multiple benefits that are part of a sustainable yard. 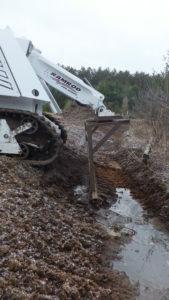 Keeping up with these winter tasks has really streamlined the work and has allowed me to plunge right into the installation phase very early in spring. This has turned out to work well for customers too. The decisions are all made and they can enjoy the early warm weather! So enjoy winter! And give me a call and we can meet up to discuss your future project.